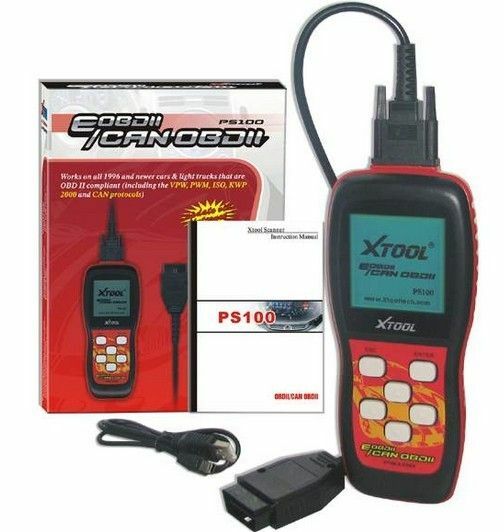 Xtool's PS100 OBD-II/EOBD Scanner is designed to provide easy, quick and dependable access to Diagnostic Trouble Codes (DTCs) and their definitions for their OBD-II/EOBD compliant vehicles at the first instance of a check engine light/Malfunction Indicator Light (MIL). OBD-II is the second generation of an onboard automotive diagnostic standard that has been a mandatory requirement for all vehicles sold in the US since 1996, both domestic and imports. EOBD is its European counterpart, required in Europe on gasoline models since 2000 and diesel models since 2003. This means that the vast majority of cars on the road today can take advantage of the portable, yet powerful features of the PS100, regardless of make and model. 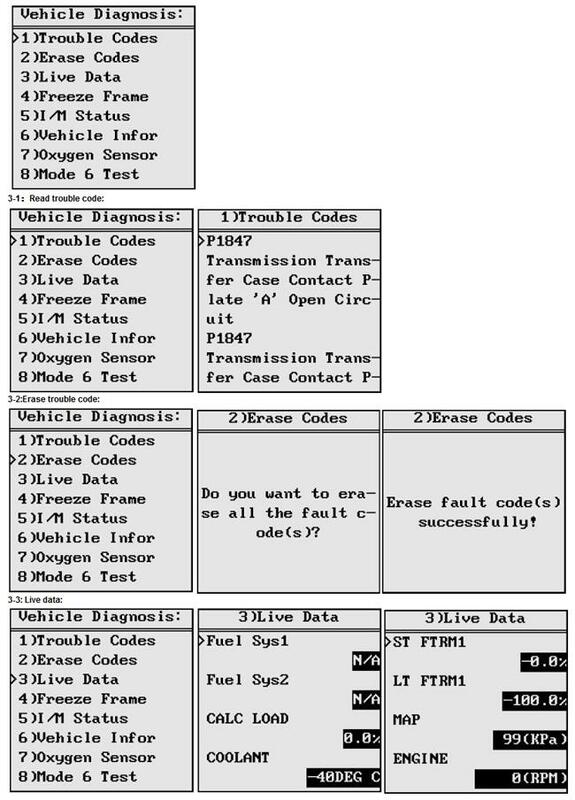 Just a few of these features include: support of all current OBD-II computer communication protocols, including CAN (Control Area Network), convenient access to freeze frame data (sensor readings generated and stored on vehicle computers during MIL instances), access to generic and manufacturer specific codes, and Internet upgradeable software. Add to these the PS100's rugged exterior and large backlit screen and you have a tool worthy of a spot in the garage of any modern car enthusiast. 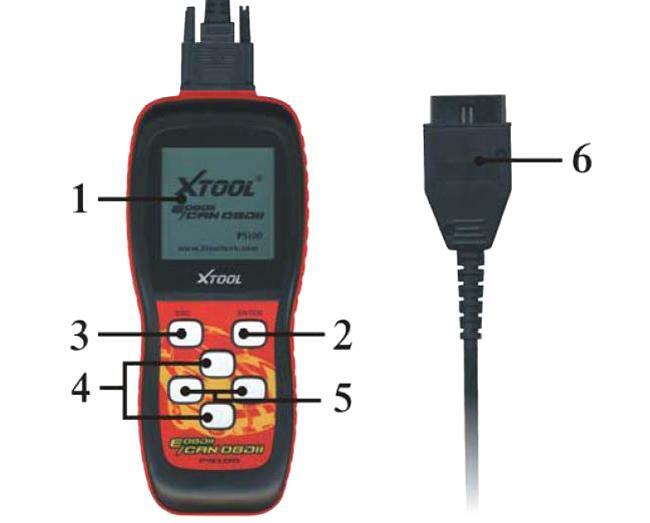 * Easily determines the cause of the "Check Engine Light ( MIL)"